Bill co-founded the San Francisco office of Hales & George and has been a partner since 1989. He has advised thousands of clients on matters related to estate planning, business planning, trust administration, and probate. His estate planning practice is focused on preparing revocable and irrevocable trusts, wills, powers of attorney and advance health care directives. Bill also guides clients through business succession and liability protection matters where the formation of business trusts and limited liability companies may be beneficial. 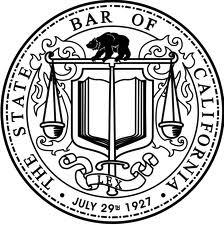 His trust administration work includes trustee representation, tax planning, preparation of petitions, and court appearances. Bill has authored numerous articles on estate and business planning law and regularly speaks at regional, national, and international events. 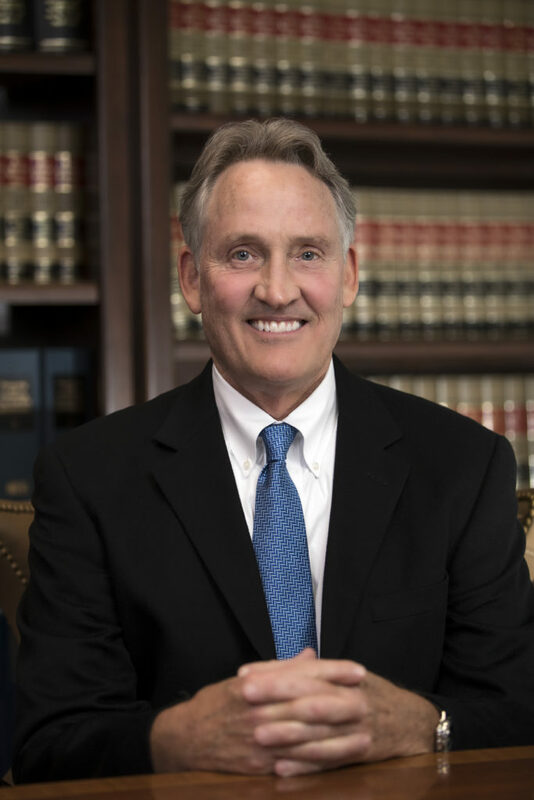 Bill earned his Juris Doctor degree from the University of San Francisco School of Law and completed his undergraduate degree at George Washington University.